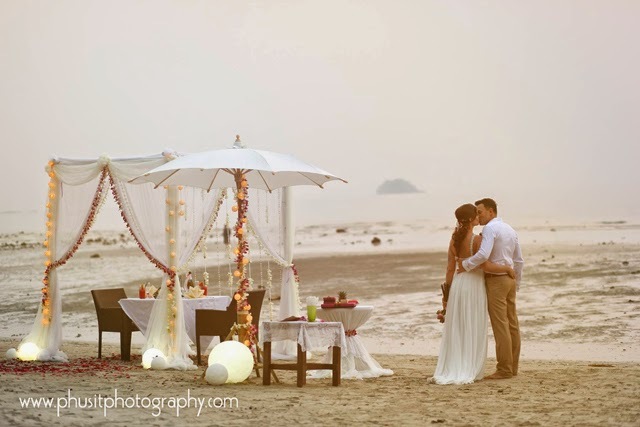 Koh Chang is a real Paradise but also a very romantic island perfect for families and lovers. 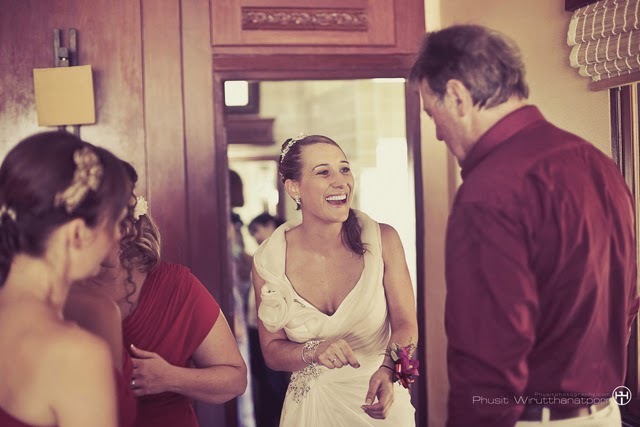 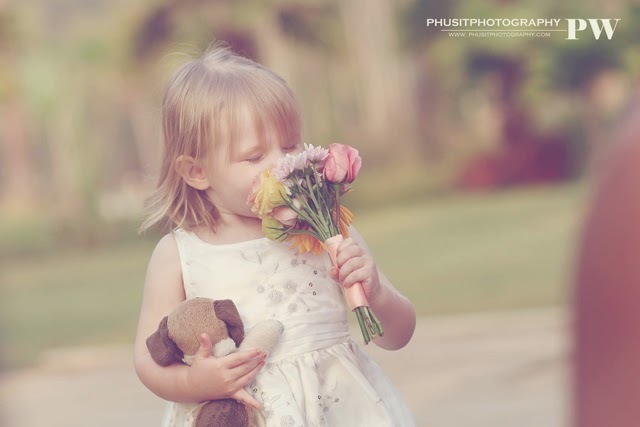 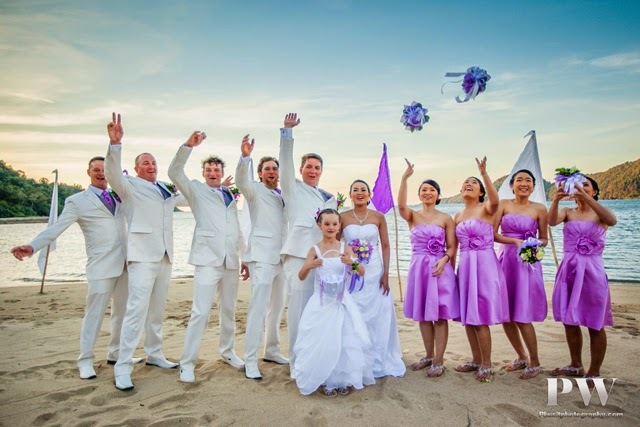 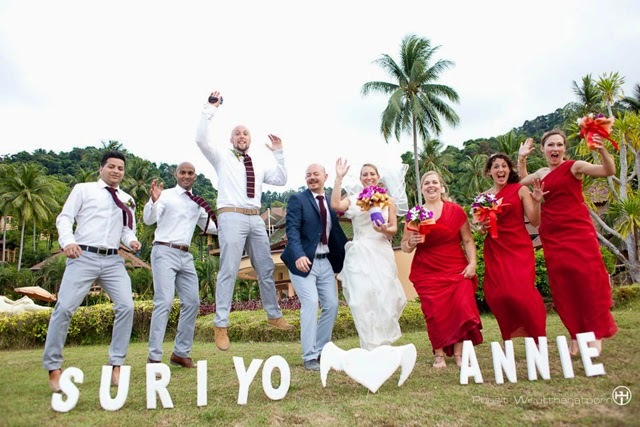 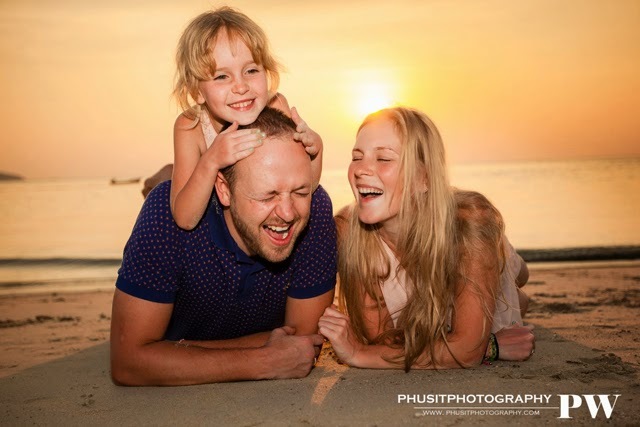 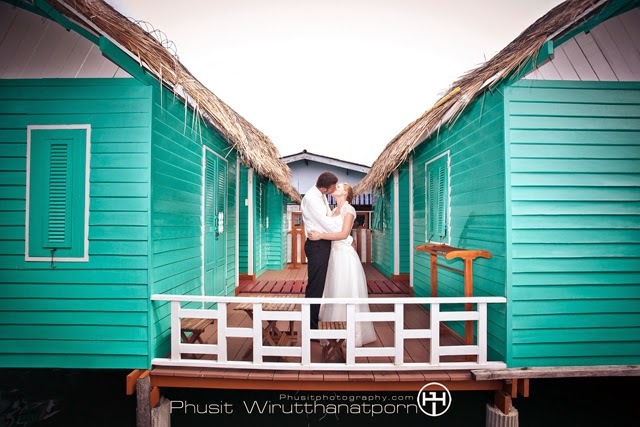 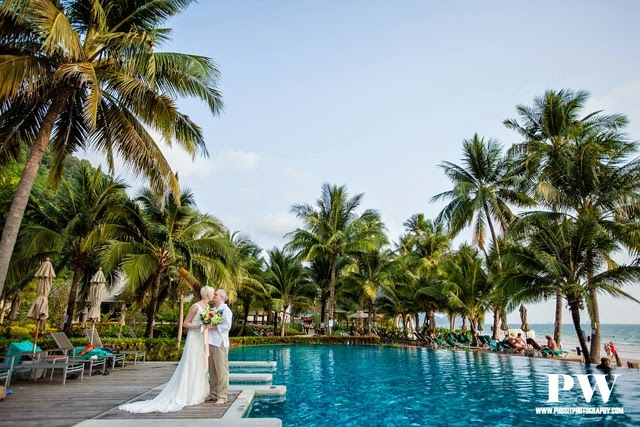 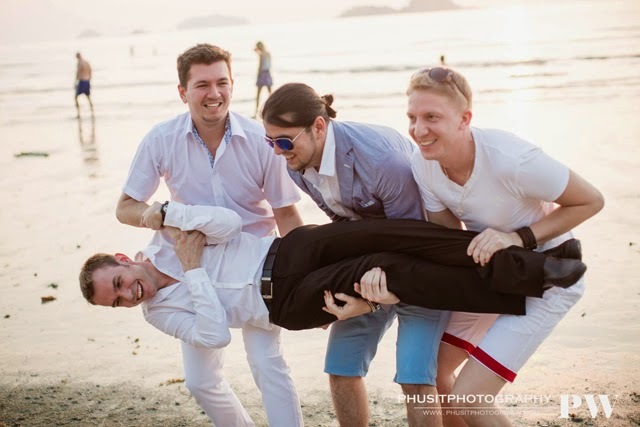 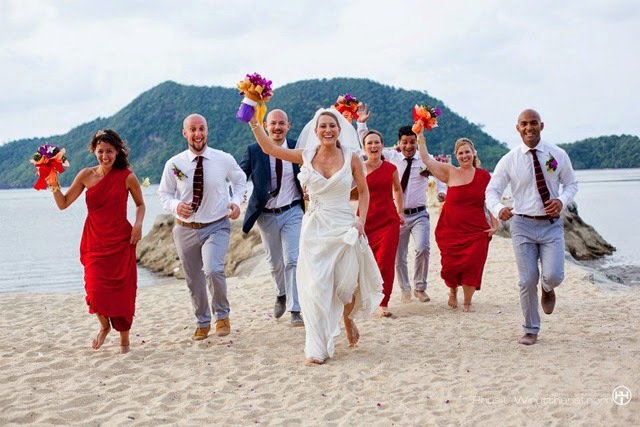 If you have planned to get married in Koh Chang, I strongly recommend you Phusitphotography. 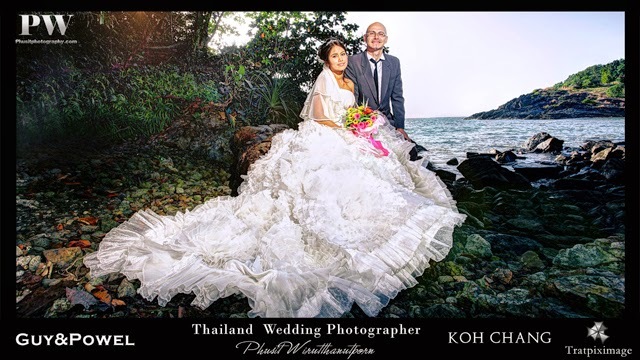 Based in Trat but travelling all around, Phusit is an expert in photography, rewarded several time for his excellent work. 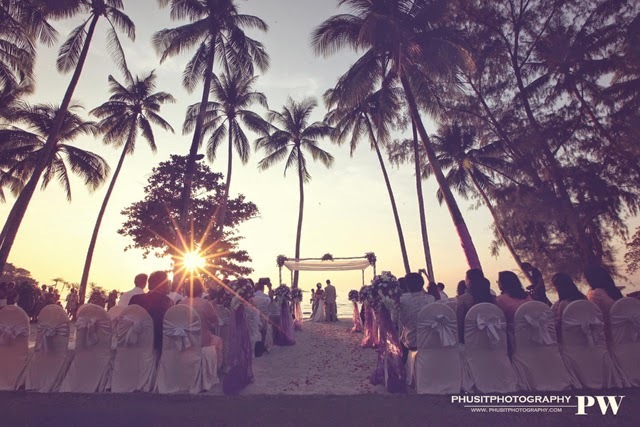 Being also a wedding planner, Phusit can organise everything, from hiring the wedding clothes to supplying a make-up artist. 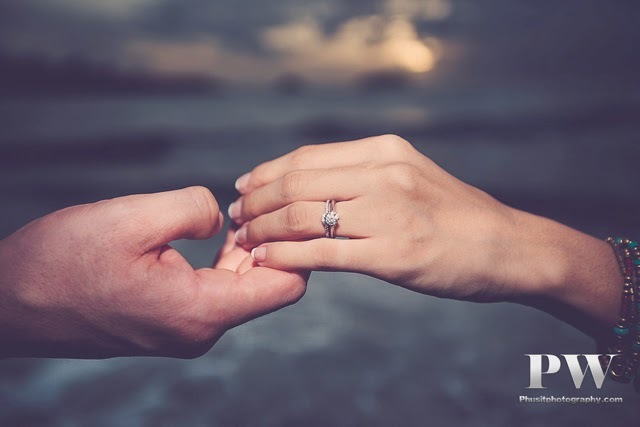 He will save you a lot of time and troubles. 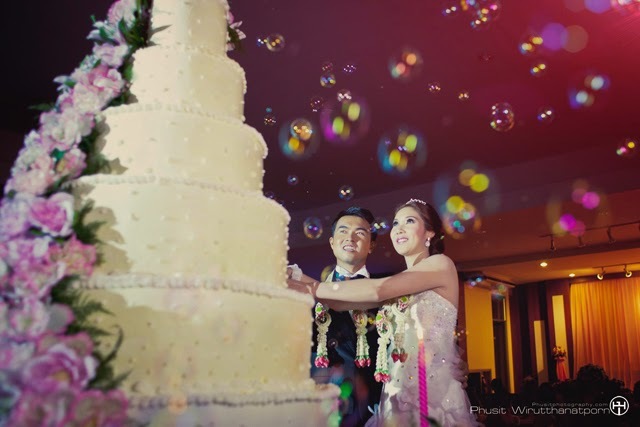 If you want photographies of your pre-wedding, wedding ceremony and any other parties, Phusit is the person you are looking for. 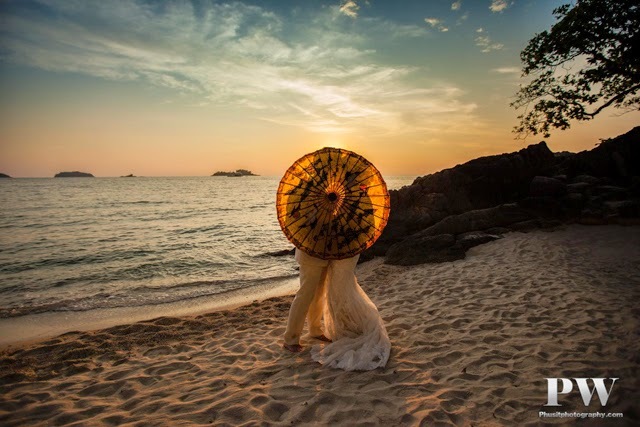 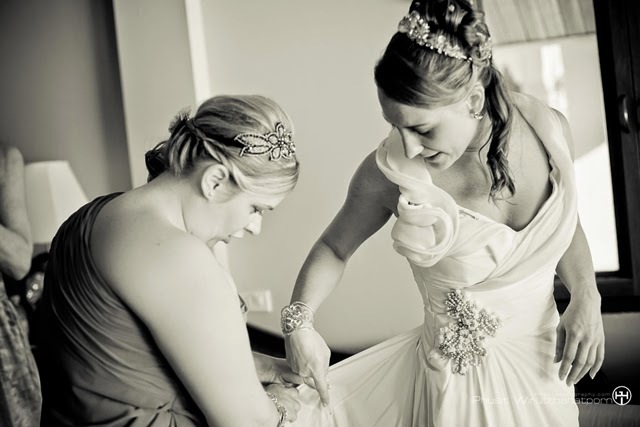 The photography is not only made for wedding ceremonies. 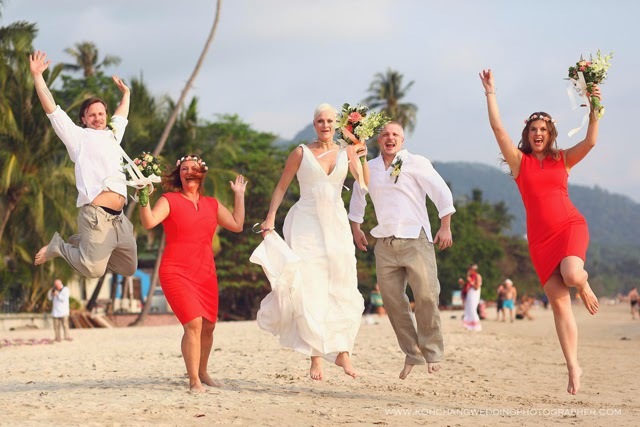 What about a souvenir album of your holidays in Koh Chang with unforgettable pictures? 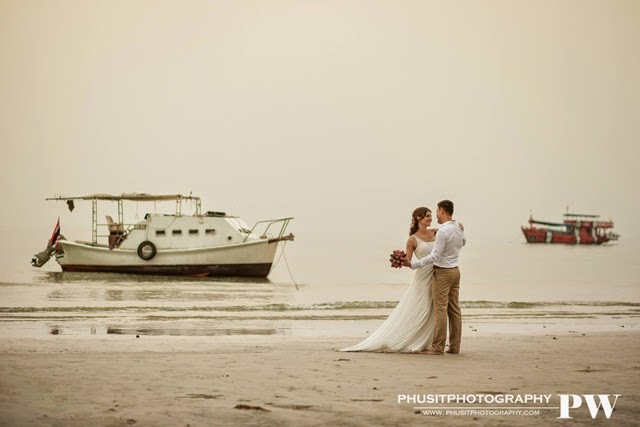 Phusit knows all the best places where he can bring you for a photo-shooting.